The goal of the Kyoto Greeters is to support visitors to explore our wonderful city, Kyoto. We do so by arranging tailor-made Greets for individuals and groups of up to a maximum of six people. We are not professional guides, but we are willing to share our knowledge and love for the city by walking through the city with you like a local friend. 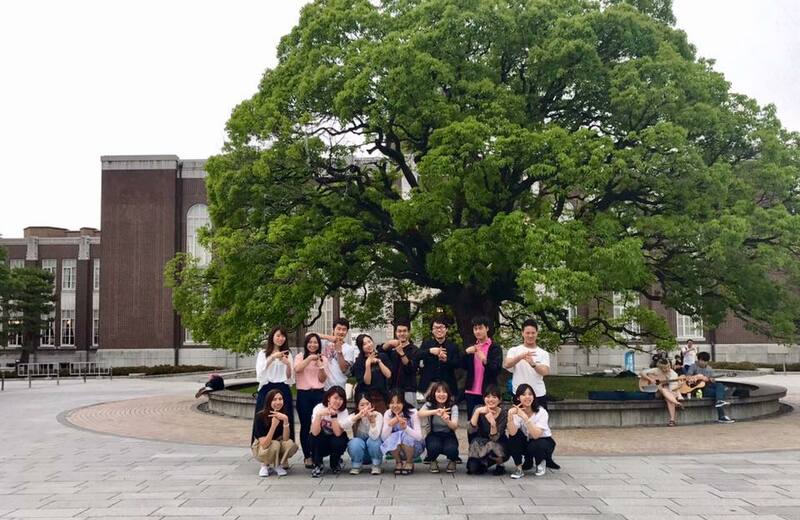 Kyoto Greeters was founded by Kyoto University students in 2017. We are composed of university students who live in Kyoto or nearby cities. We, Kyoto Greeters, are part of the Global Greeter Network. The GGN is an informal and worldwide organization of local Greeter organizations. All Greeters around the world follow a strict non-tipping policy, however feel free to donate to support our back office activities!